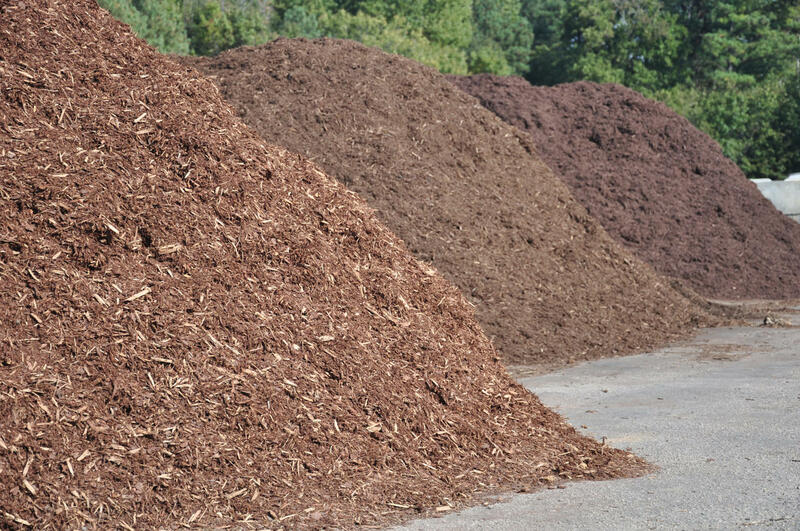 Arborists know everything about trees, but a great gardener will also know how great mulch is for a healthy Gold Coast garden. Here are 13 surprising benefits. #treeremoval #pruning #mulch read the full post here Free Mulch For Gold Coast Gardens!